CakeSpy Note: Do I ever have exciting news for you. 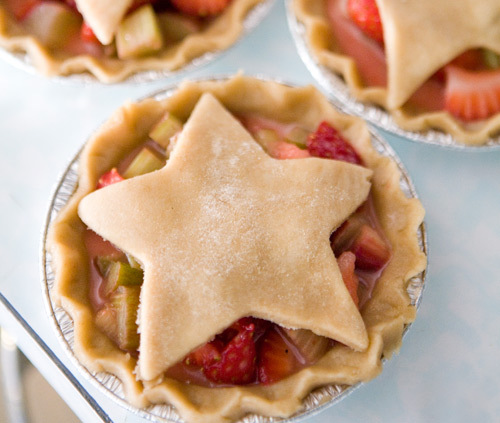 CakeSpy's got a new contributor, who focuses on pie! 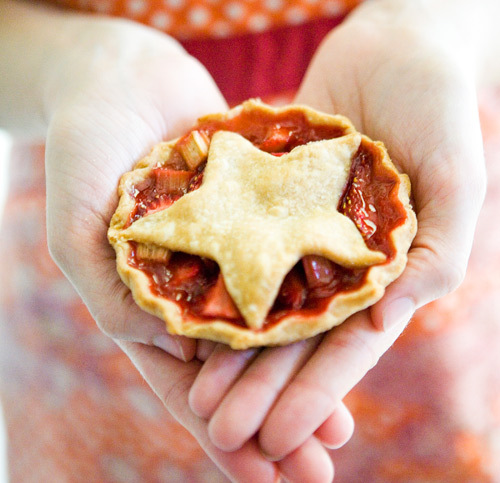 Just don't call her PieSpy: her name is Teeny Lamothe, and she's touring the country as a pie apprentice at various bakeries. She's going to chime in with her sweet discoveries and observations on the way! But I've spoken enough--let me allow her to introduce herself. You're probably wondering what a 'Tour of Pie' entails... It's essentially my way of paying homage to the old world notion that apprenticing is the most vital and thorough way to learn a trade. I'm going all over the United States to apprentice at a slew of different pie shops in order to learn as much as I can before embarking on my own lady bakership. I've invented an individually educational trip in which I get to bake with pie mentors every day, dousing myself in flour and fillings and helping little bits of fruit and sugar fulfill their pie destinies. Check out my pie musings at teenypies.tumblr.com and support pie here. Look out for Teeny's entries starting later on this week!